It often happens that some brands exaggerate with their advertising and that is why their visual creations is prohibited. Advertising for condoms, alcoholic beverages and other similar advertising displays that call into question some of the social situation can often be badly interpreted, and therefore have a ban on television appearances. However, we believe that these advertisements are not missed and that only in a humorous way wanted to convey a message. 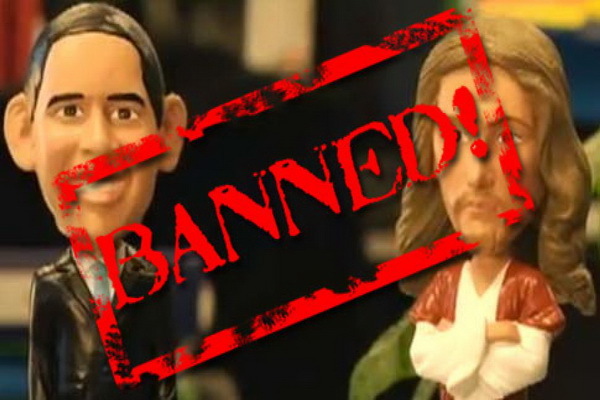 Therefore, we decided to share with you this compilation of the funniest banned commercials.